Category Archives for "8 Person Tent"
NTK Tents are great for group camping, especially if you have kids. In this review, we take a closer look at the most popular NTK tents to help you understand if it’s a good fit for your camping trip. Having a reliable tent that can accommodate many occupants is a requirement for any successful camping trip. However, selecting the best tent from a large number of available family camping tents is quite difficult. Many outdoor experts consider the NTK Cherokee GT 8 to 9 Person Sport Camping Dome Tent as their top pick. 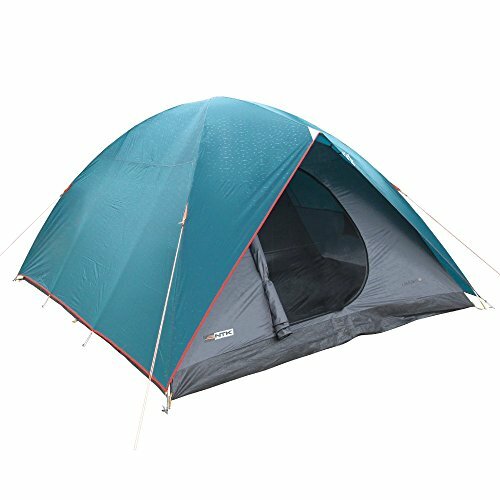 The NTK Cherokee GT 8 to 9 Person Sport Camping Dome Tent is one of the bestselling family camping tents on the market at present. It comes with dimensions of 10 ft by 12 ft, with a height of 6 feet, and weighs in at about 18.7 pounds). The outside of the NTK tent is made of polyester taffeta, while the interior is made of a polyester mesh. NTK Tent is designed to provide campers with a comfortable shelter when camping outdoors and is built to withstand outdoor elements such heat, wind and heavy showers. Additionally, NTK comes with a decent protection against water entry, while still preserving ventilation. In condition of interior space, the Cherokee GT offers a maximum floor size of up 10 ft x 12 ft. The floor area is wide enough to accommodate a maximum of 9 people. 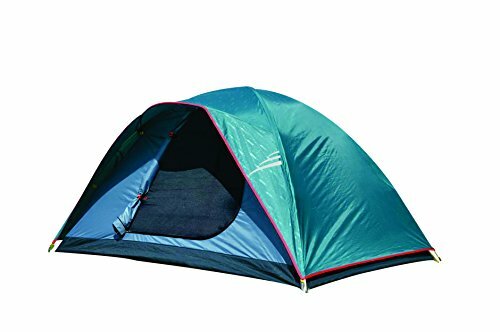 Its center height is about 6 ft and this is sufficient enough to allow the occupant to stand while inside the tent. The tent product features a high-frequency seamed flooring material and special threads that help prevent water from getting inside the tent. It’s also admired for its fire-retardant construction. Additionally, the Cherokee GT is incredibly durable when fully-assembled. 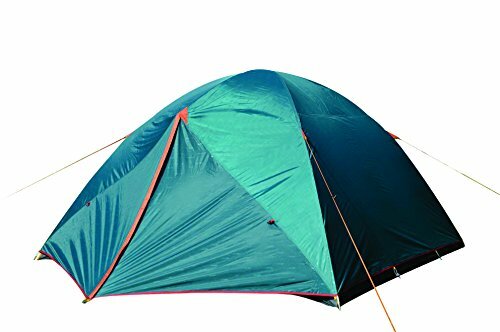 This is because the tent uses heavy-duty components such as prime white glass fiber rods, heavy elastics, metal hardware that are double chromed and bright orange strings. Finally, the Cherokee GT can be easily assembled. It does not require any additional tools, and contains a detailed manual for how its poles and other structural components should be set up. The NTK tent can be easily disassembled and transported since it is sold along with a durable carrying bag. The NTK Cherokee GT 8 to 9 Person Sport Camping Dome Tent is a great family camping tent option. NTK offers an ample amount of sleeping space for up to 9 people. It is specially designed using durable and fire-retardant materials. And NTK is designed to withstand the harsh outdoor conditions and is fully waterproof. 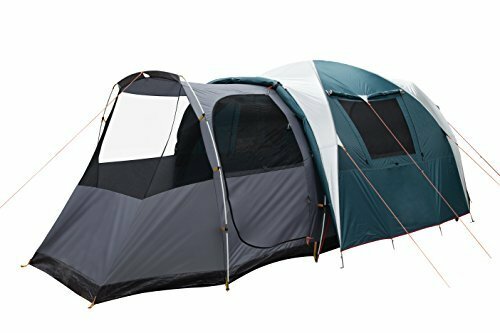 Aside from the NTK Cherokee GT 8 to 9 Person Sport Camping Dome Tent, other family camping enthusiasts consider the Coleman 8-Person Instant Tent which is known for its thicker fabric, impressive waterproofing system, and convenient assembly. Another popular alternative is the Wenzel Great Basin Tent that can accommodate up to 10 people. 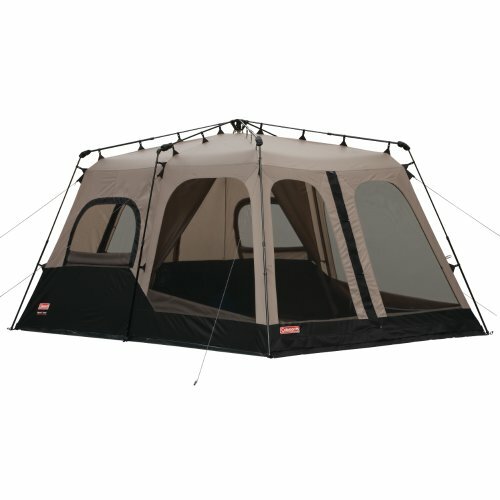 It’s made of polyester and is waterproof and comes with 2 doors, 4 windows and a center height of 6 feet. Both of these products are also among the best-selling models on the market. However, many experts have pointed out that the Cherokee GT has some unique qualities that sets it apart from the other two. 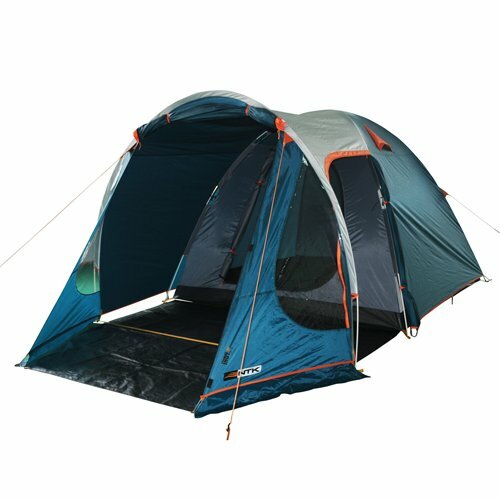 Is the NTK Tent right for you? 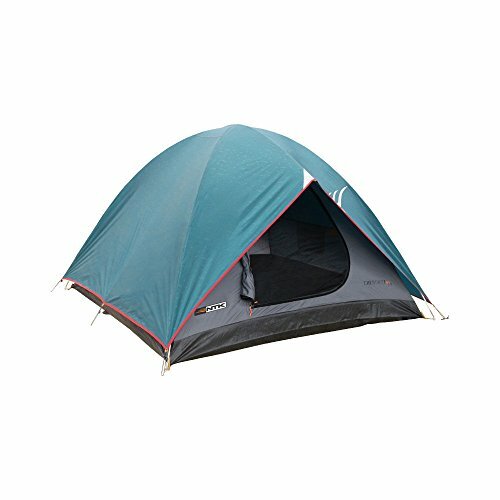 Let’s consider the features of the two most popular products that compete with the NTK Cherokee GT 8 to 9 Person Sport Camping Dome Tent and compare them to this tent. Do you need this tent for your next family camping trip? The tent is not okay during the winter season; it needs extra protection to cover the whole tent and avoid the transpiration from the cool weather. Additionally, the tent went up very quickly and easily. Why NKT Tents are Perfect for a Family Camping? NKT Tents are big enough with the most ventilation. It is an excellent quality and top notch product. A family of four fits in easy with two queen beds as well as gear. I feel affection for this tent because it’s awesome and of high quality. It has a four pole design, but it’s very simple because there are only four anchor points for the poles. It has a simple design that feels very sturdy when staked down. 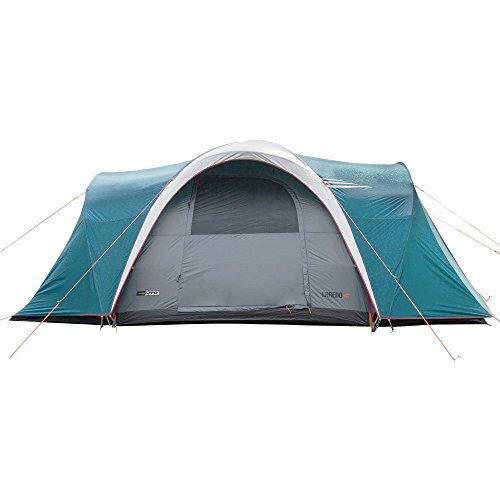 NTK tents are really good for a family camping, it is of great importance to buy one for the next camping. This tent seems that it could last for 20 years or more if proper care is maintained. It comes with an 8 to 9- person capacity. It is also fully waterproofed, durable as well as fire-retardant with a unique design which allows ventilation even in hot weather.